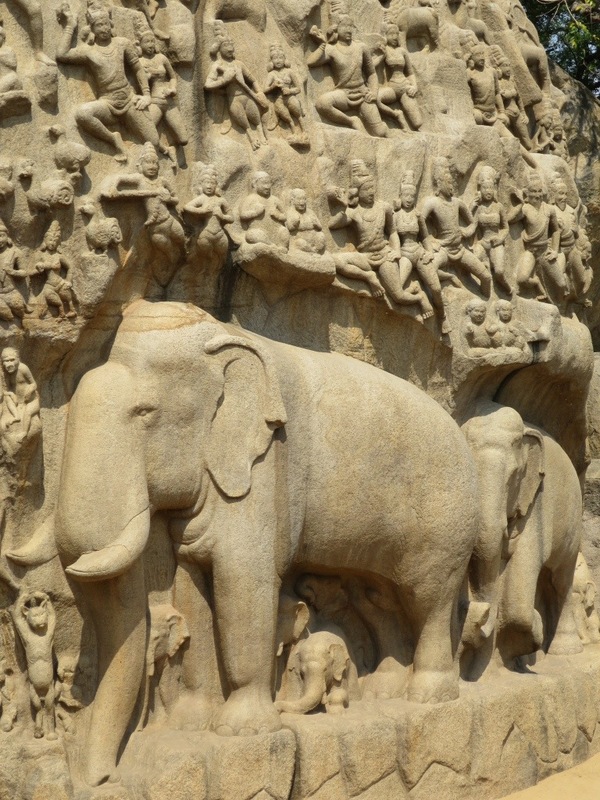 A thriving sea port city during the Pallava Dynasty, Mahabalipuram is on the Indian Ocean south of Chennai. 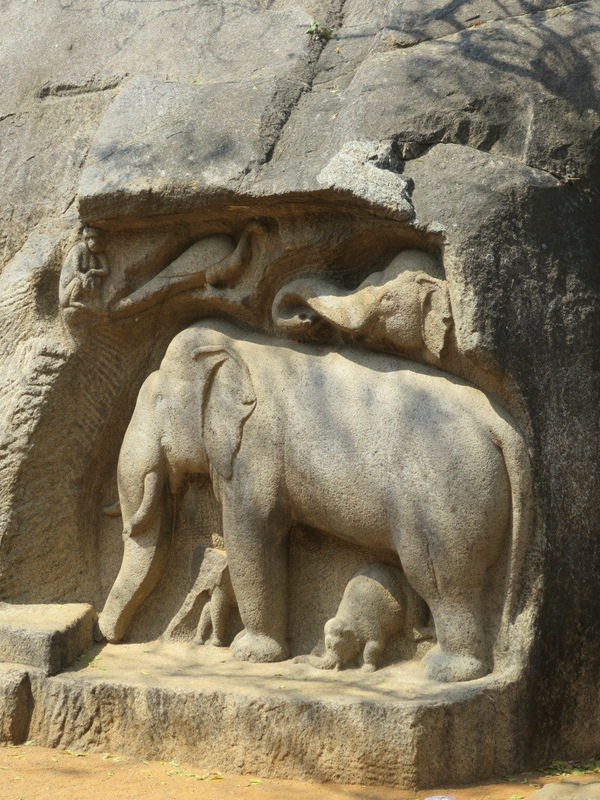 It has several freestanding monolithic temples, cave temples and relief sculpture sites that were cut directly into the native granite in the 7th and 8th centuries CE. The elephants in the photo are life size. 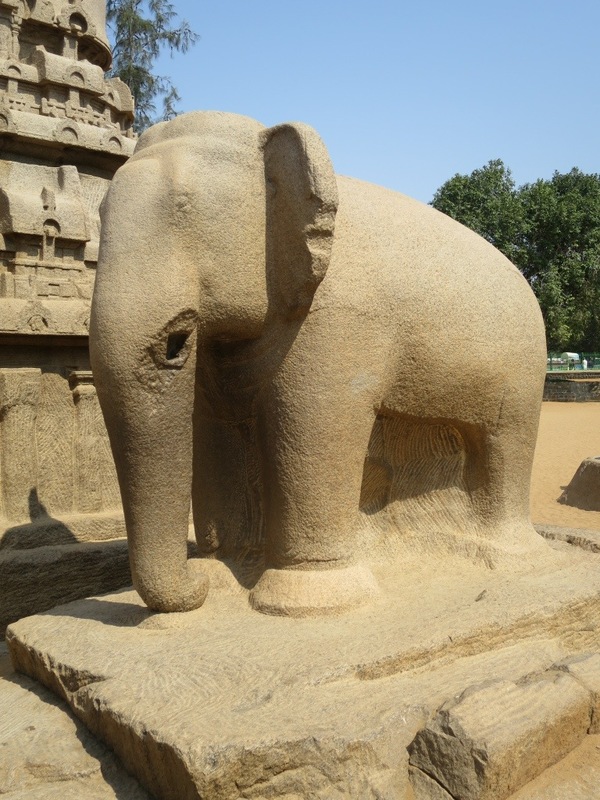 You are currently browsing entries tagged with Pallava Dynasty at Annone the Elephant.